You’ve probably seen those mesmerizing Instagram videos of gooey, melted cheese being scraped over a delicious plate of food (Exhibit A) and thought to yourself, “What is this magical cheesy creation?” The answer? 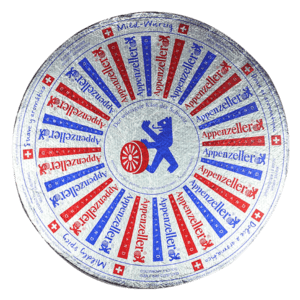 Raclette – the traditional Swiss melting cheese. 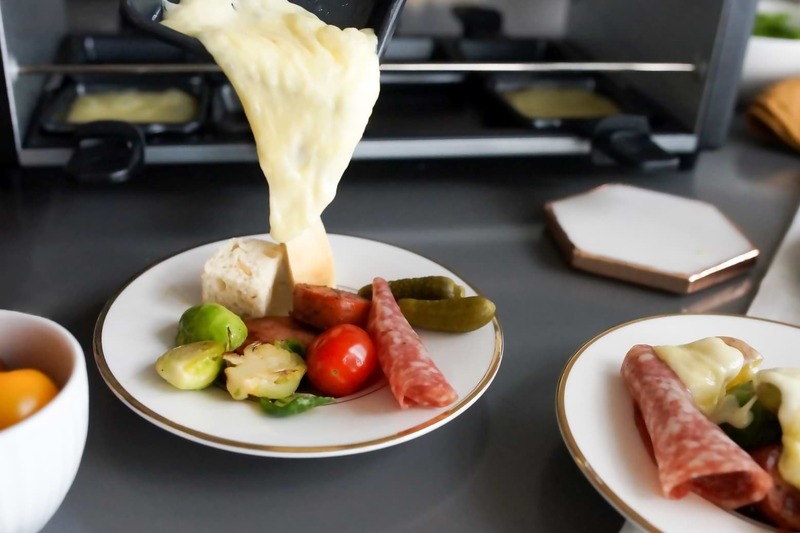 Raclette comes from the French word that means “to scrape” and refers to both the type of cheese and the traditional Swiss dish it is served with. 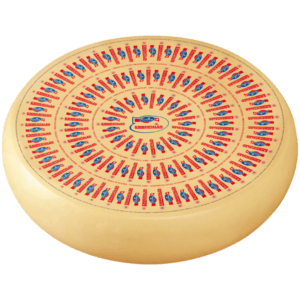 Cheese legend says the dish originated hundreds of years ago when farmers would heat up a piece of cheese over the open fire for a hearty and filling meal. 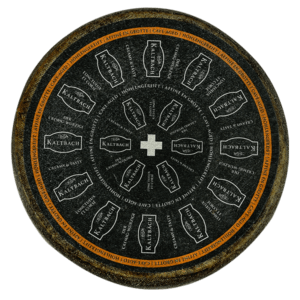 Popular since the Middle Ages, Raclette is still produced with milk from cows that are fed fresh grass in the summer and meadow hay in the winter, resulting in an aromatic cheese ranging in flavor from mild and milky to piquant, depending on the wheel. 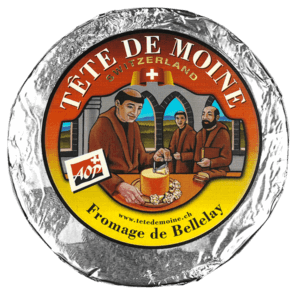 Typically, it is melted either in a Raclette Grill or using a professional melter and then poured or scraped onto each individual dish. Looking to try it at home? You can buy mini grills like this outdoor grill-ready Barbeclette, Partyclette or Mini Grill Set. Or, simply slice it or grate it and melt it like you would any other cheese. 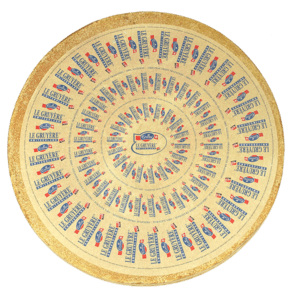 Any way you melt it, it is the quintessential cheese for sharing. 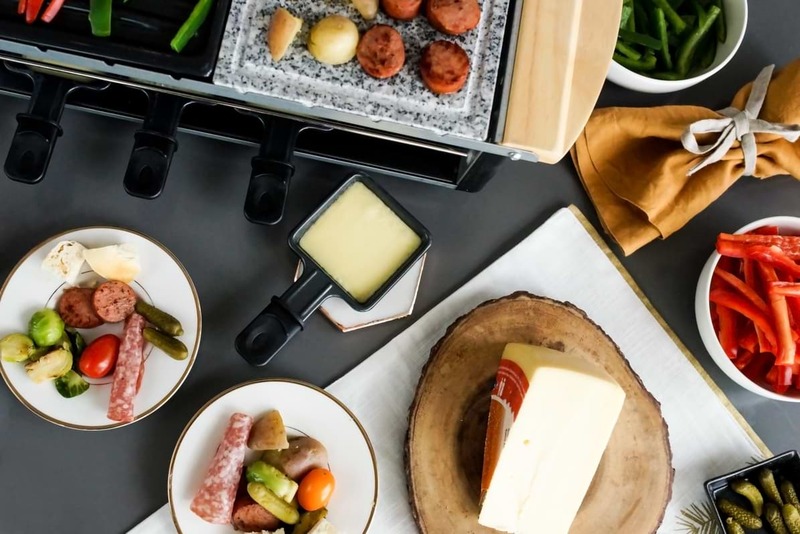 Raclette is particularly delicious over roasted potatoes and root vegetables, pickles, and cured meats, such as prosciutto. 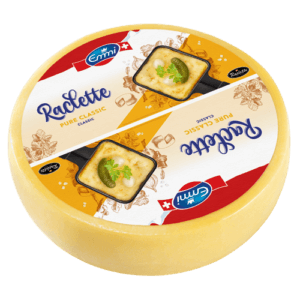 For a rich and satisfying dish, give our Raclette Tartiflette a try. 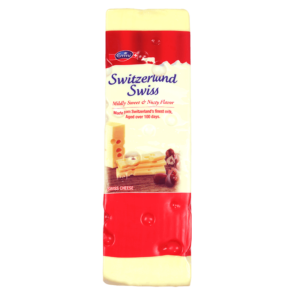 Pair it with a Riesling or any dry white wine. 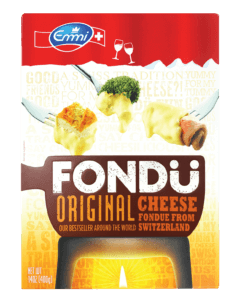 Learn more about Emmi Raclette.